3D, Augmented Reality, Virtual Reality or Space planning? 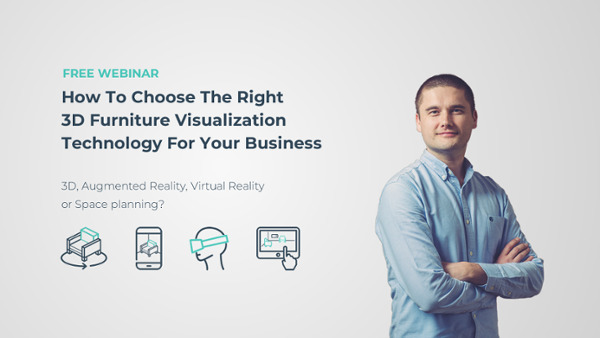 Watch our 45 minutes webinar, where Cylindo’s CEO Janus Jagd talks about ways to use 3D Furniture Visualization Technologies to create interactive, content-rich websites and delightful shopping experience. Watch the webinar and learn how.